Dawsons has been selected by the Land and New Homes Network (LNHN) as the leading estate agent continues to develop its expertise in the booming land and new homes sector. The Land and New Homes Network (LNHN) is a UK-wide organisation which brings leading estate agents together to offer developers, property investors and home buyers an unparalleled service based on knowledge, experience and integrity. Dawsons was selected for their: “professionalism, experience and their focus on delivering results for clients”, and by being chosen by LNHN it has strengthened the firm’s position in order to provide land and development consultancy to clients and a specialised new homes sales service. “We are very pleased to be selected as the LNHN’s agent for Swansea, Carmarthenshire, and the surrounding areas,” said Tim Kostromin, Partner with Dawsons. “Being in our 11th year as a dedicated department, we are already well-established as the area’s only land and new homes specialist, however this selection means we can deliver even better results for our clients. “The Government has made addressing the housing shortage a priority so with thousands of new homes needed we’ve been proactive to ensure our clients will benefit from the best advice and coverage available. “The network’s national coverage means we have relationships with builders, developers, investors and estate agents from across the UK. This is good for anyone selling land or new homes with us, as it increases the amount of potential buyers enormously. Ian Stratford, Land and New Homes Network’s Managing Director, said: “We are really looking forward to working together. If you own land or a property that you think might have development potential please call Dawsons’ Land & New Homes team on 01792 653100 for a confidential conversation. 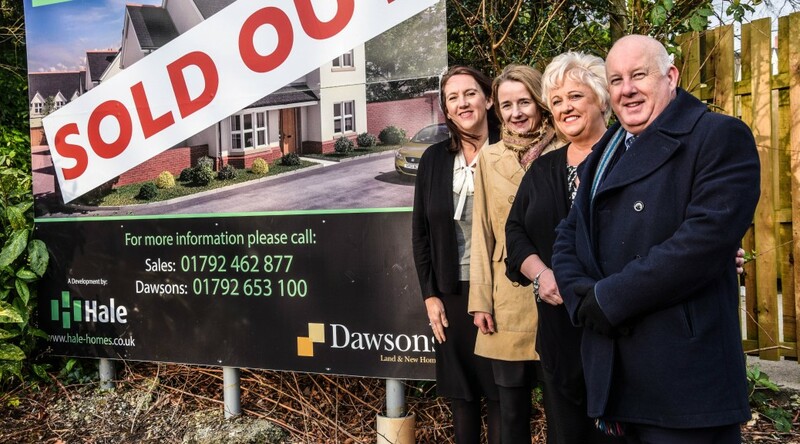 CAPTION: Tim Kostromin, Partner with Dawsons, with the Land and New Homes team, Viv Jones, Janey Harris and Lisa Davies at the award-winning Bethany Lane development in Mumbles by Hale Homes. 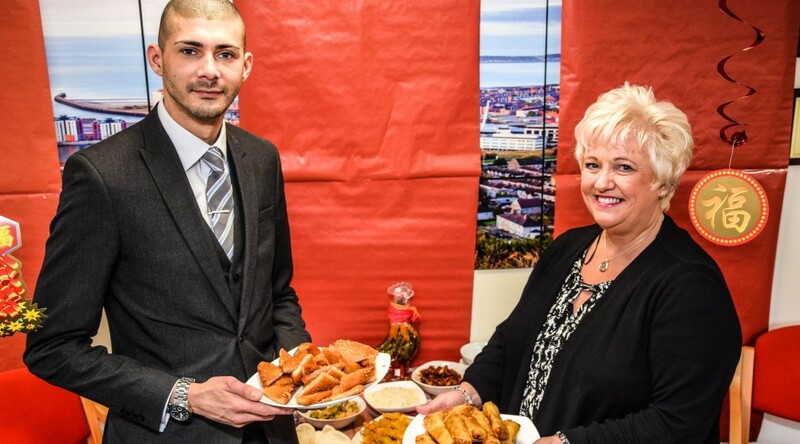 Leading Estate Agents Dawsons has helped celebrate the Chinese New Year – the year of the rooster – by hosting a Chinese banquet at the firm’s Marina Branch. Customers and clients were invited in to sample spread of food supplied by the Wild Swan Chinese restaurant in Orchard Street. “We wanted to help celebrate Chinese New Year because we have been very involved in helping to develop the growing Chinese student community in Swansea,” said Viv Jones, Office Manager at Dawsons Marina Branch. CAPTION: Leon Atolagbe, Dawsons Senior Negotiator, and Viv Jones, Office Manager at Dawsons Marina Branch. It is that time when people start considering putting their house on the market – new year, new house. The process of selling your house may begin with appointing a reputable agent, but after that there is plenty you can do to help not only secure a speedy sale, but also to fetch the best possible price. 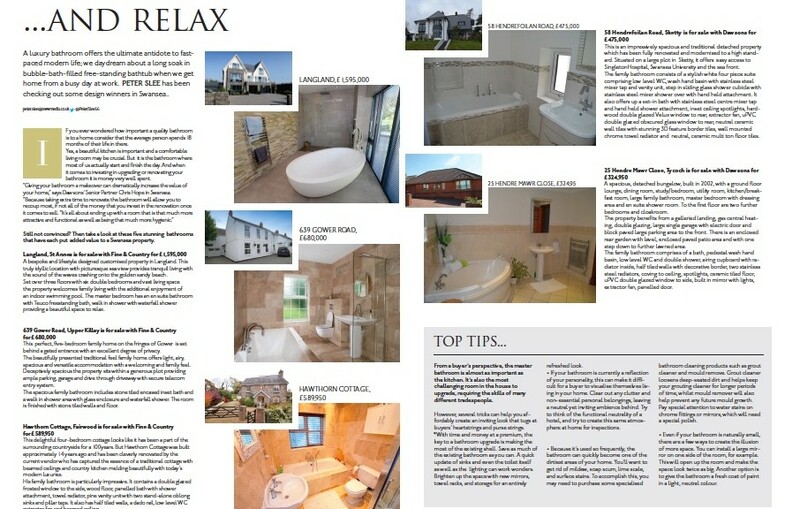 A key element is how you prepare your house for viewings. 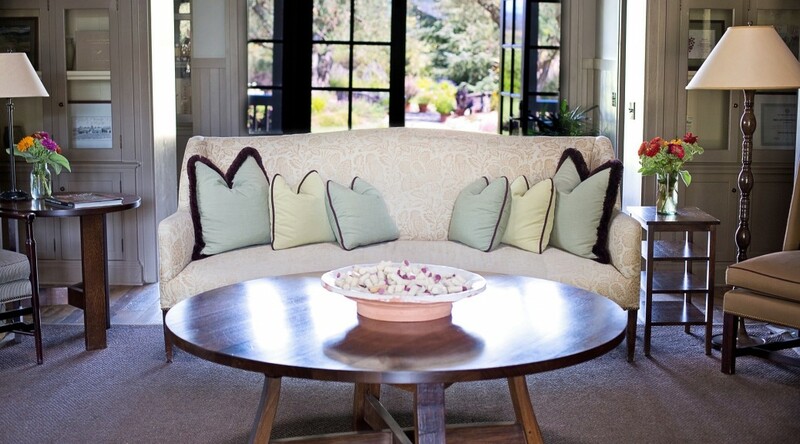 This is sometimes called “staging” but it is vital if you are looking for your property to be sold in good time. First impressions – ‘Kerb appeal’ is one of the most important aspects of selling your home. It is crucial how the property looks for ‘first impressions’. It means having neat front lawns, clean guttering, clean windows, and making sure there are no rogue rubbish/bin bags hanging around. Give your home a bit of a makeover. For instance, give the walls a fresh lick of paint (preferably neutral) to give the impression of a bigger, lighter room. It will also appeal to the potential buyer because they won’t have to decorate themselves. Tidy up and remove excess items that might give the impression of cluttering. You may want to remove any large bits of furniture (such as a clunky wardrobe) in order to make a room look bigger. Repairs – it’s important to repair that cracked window pane or tile. Make sure all your light bulbs are working and that kitchen cupboard isn’t hanging off. Clean and repair– repair that discoloured tile grout, remove limescale, dust those cobwebs on the ceiling and buy some quality air freshener. Tidy up the garden – weed the patio, trim that out of control hedge and cut the grass. Basically make the garden look manageable. Give your kitchen a makeover – the kitchen is the most valuable room in a house. Upgrading cabinets and work tops might appear expensive but can be worth it in the long run. Also, declutter work surfaces and remove bulky appliances. Make the house feel light and airy – wall mirrors make a room look much bigger and lighter, especially in smaller rooms or hallways. Clean windows inside and out, and ensure that you have lamps on in any dark corners. Get a reputable agent to show potential buyers round – it’s their job to know what things to say, what to highlight and what to downplay. They are also effective at answering those tricky questions about the noisy neighbours. Bad smells are the single biggest turn off for prospective buyers. Make sure you clear/unblock drains, wash bins, open windows, and get rid of cooking smells from the kitchen. Plants and flowers bring colour, life and light to a room and smell wonderful. Swansea’s leading estate agent is looking for enthusiastic key staff to complement our highly successful teams in both our Sales and Lettings Departments across our branch network. 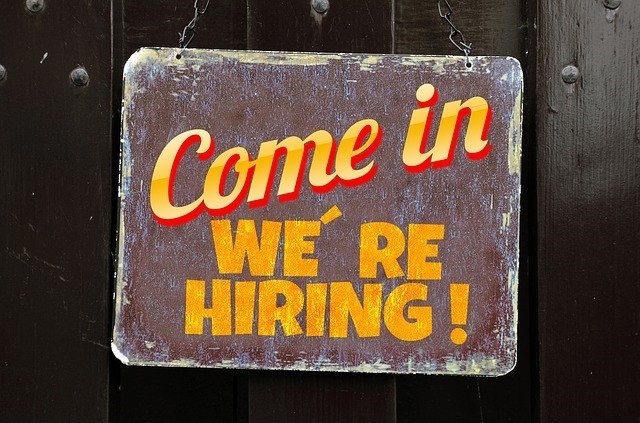 We currently have a number of openings for Saturday Sales/Lettings Negotiators. You must be of smart appearance, confident and be able to communicate well at all levels. We are committed to providing outstanding customer service and going the extra mile. If you have those attributes we would like to hear from you. A full driving license is essential. We will conduct a telephone interview in the first instance.